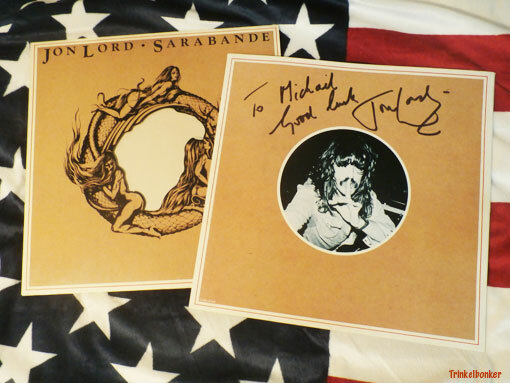 Not exactly sure when Jon Lord signed this copy of his “Sarabande” album (I did three interviews with the man in his Whitesnake days), but it may have been in 1981. I always loved this cover, and it is a very fine musical statement from a man that inspired countless musicians out there. I attended a nice concert event at Gamla Teatern (The Old Theater) here in Östersund (Jämtland County) a few hours ago, jam packed with wonderful (local) talent. 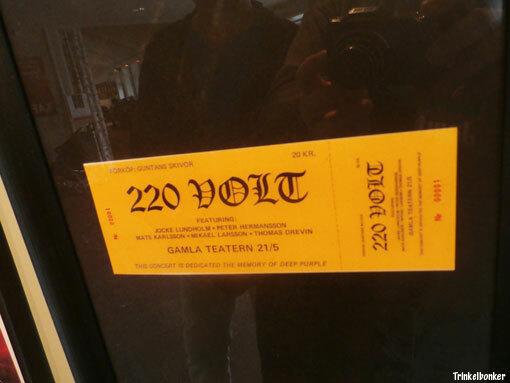 For me there were three particular highlights: ex-220 Volt singer Christer “Frille” Åsell (backed by Velvet Insane), Tina Moe and Velvet Insane themselves. Frille and myself go back to the good old days of 220 Volt and it was nice to see him perform with the next big hope from these parts. 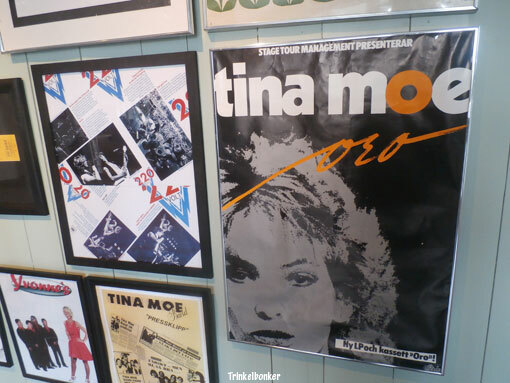 Tina Moe is another dear friend that I used to hang with long ago and I had not seen her in person for some 30 years. Her performance was beautiful, she really is one of the most talented singers/songwriters that this country has produced. 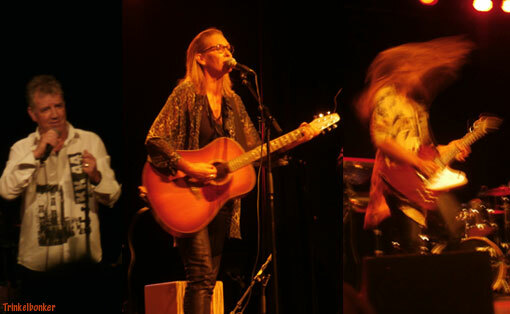 It was wonderful to catch up a bit, I kick myself now for not having seen her live again for so long. She has matured like a fine wine. The boys in Velvet Insane is the next generation of superb talent coming out of this town and they write good songs and they certainly know how to sell it. 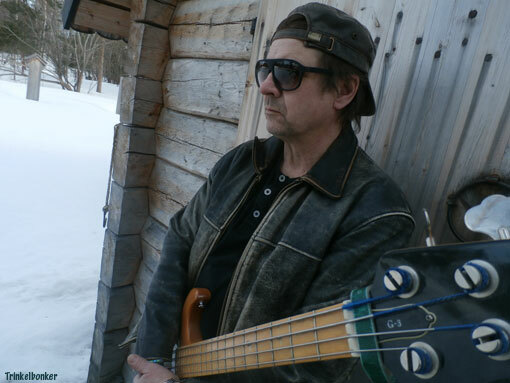 New album coming up, and I will be back with more on them later on this blog. 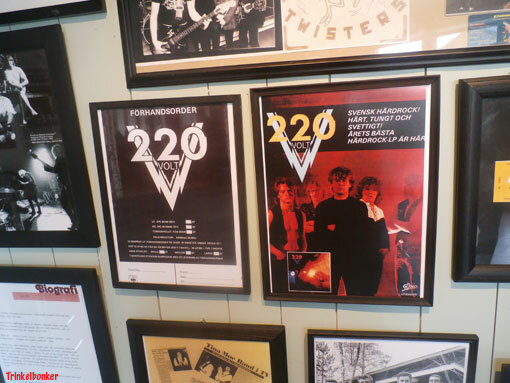 Best rockers since 220 Volt from Jämtland County. Well I mentioned the Japanese group Onmyoza the other day on this blog and I think they are one of these rare bands that really have a thing of their own going. The name needs to be addressed. The official site has it as Onmyo-za, people outside of Japan tends to spell it as Onmyouza, and still I see Onmyoza all over the place. The videos on their official channel are not presented in a way that is friendly to international viewers (not like Babymetal, that eyed the big foreign market from day one), so it is hard to share information with friends. Like, if I want somebody to pay attention to a particular song, I need a title that is written out so that I can read it (and Japanese lettering will not help). Right now, I have no clue about song titles or even what albums that the videos represent. That makes it tricky as a foreigner to jump in. The interest in Japanese rock is out there now, largely fueled by the runaway success of Babymetal. But other acts are making waves, like Lovebites that just performed at the Wacken Festival in Germany. It is at times like these that opportunity knocks and I would like Onmyoza to succeed outside of their own market. They have worked long and hard for it. This is for the Swedes out there. 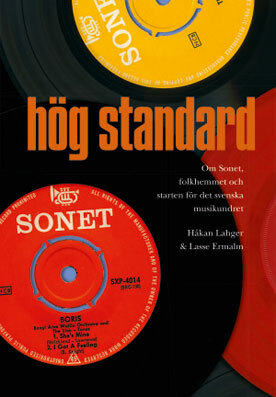 I have just read “Hög standard – Om Sonet, folkhemmet och starten för det svenska musikundret” (Leopard Förlag, 2018) by Swedish journalists Håkan Lahger and Lasse Ermalm. It deals with the classic record label Sonet that roamed the earth as a well respected independent company for decades before the eventual fall that resulted in Polygram taking over the brand in the early 1990s. It really is a wonderful story about men that cared about music, cared about people and saw more highs and lows than most. They basically went for broke in the 1950s and pretty much winged it until the very end. 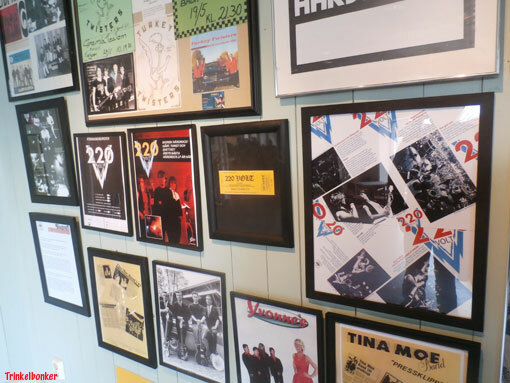 But they were also bigger than the major labels for years since they had such a solid reputation. A handshake was good enough in those innocent days and by the time it crashed and burned (along with the rest of the independents) they had a reputation among their peers on the international scene as absolute top men. A reputation well earned. The writers of this book worked for years on this project, the result is remarkable. The Japanese hologram phenomenon Hatsune Miku is making waves. The mega show called Miku Expo is coming to Europe with shows in Paris, Cologne and London in early December. The show is visiting several cities Stateside right now and it is a huge success. It all started in 2004 when the Yamaha Corporation presented a music creation software that allowed users to write music and has it performed by Idol style Vocaloids. With “Vocaloid 2” (2007), Crypton Future Media created Hatsune Miku and the Vocaloid became a runaway success. Today the franchise is enormous and the most well known songs (most of them written by Joe Public) are being performed by a live band that flanks the hologram star with a stunning show that makes you think of Disney. The escapism is on a monumental level, but it is well crafted and highly entertaining. And fans will also be able to wave a lightstick in the air in unision, which is considered good fun by many. Check this out on YouTube.